Jazz bands for hire for corporate events, weddings, parties & venues. Search Jazz bands from Melbourne, Sydney or Australia Wide. Instrumental jazz bands and jazz musicians for hire. 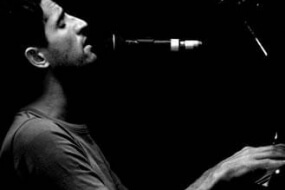 Find the best Jazz singers for your event. Save the jazz bands you like to your personal wish list*. Listen. Read. View. Watch. Enjoy. Jazz bands are having a renaissance in corporate events. 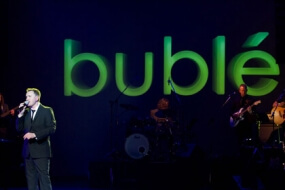 The huge popularity of Michael Buble covering the classic jazz artists from the rat pack period has gathered traction in the corporate event sphere. 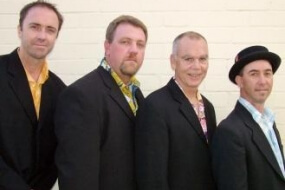 Instinct represents the best jazz bands form across Australia. 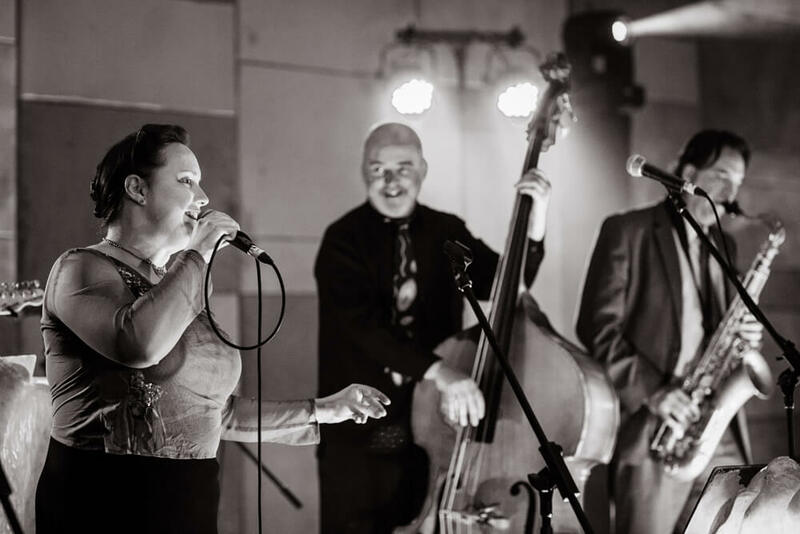 From classy swing jazz bands for corporate events through to a sophisticated wedding jazz bands for hire. 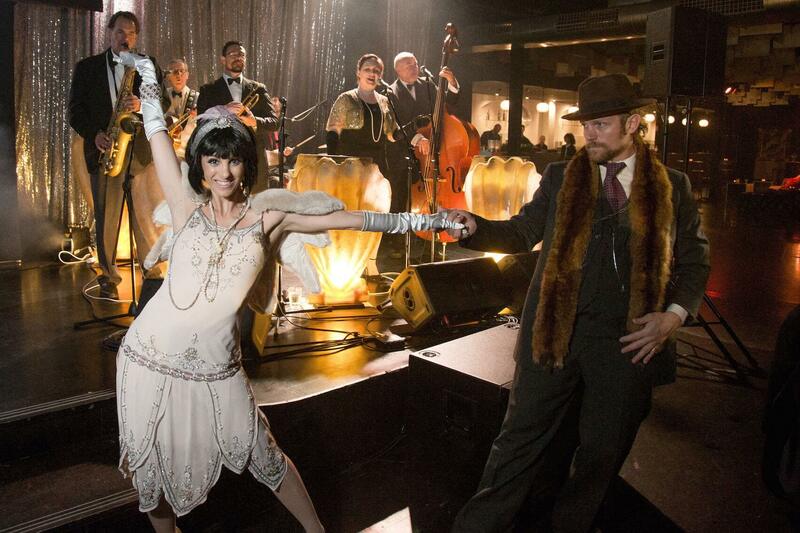 Swing jazz bands, big bands and jazz in general is back in vogue. It is a musical form that offers event organisers sophistication, class and great music at volume guests can still speak over! This apparently simple question has proven hard to answer in a definitive way. Jazz originated in the late 19th to early 20th century as interpretations of American and European classical music entwined with African and slave folk songs and the influences of West African culture. It’s composition and style have changed many times throughout the years with each performer’s personal interpretation and improvisation, which is also one of the greatest appeals of the genre. Jazz bands flourished in African American communities after segregation prevented the mixing of races. 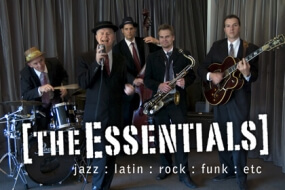 Why jazz bands for your event? 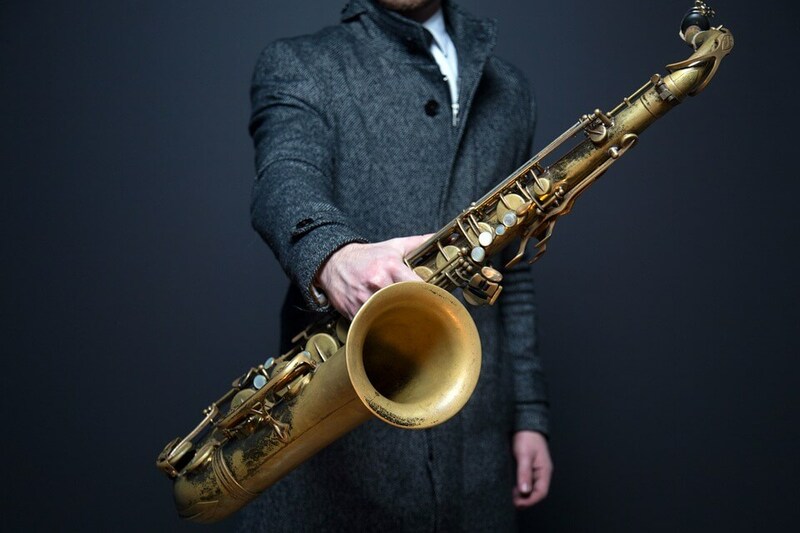 Why Jazz for your next event? 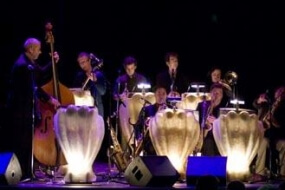 Jazz bands offers many benefits event manager, from volume control, dynamics to sophistication. Jazz bands come in just about any size. So it can suit any event. Smaller “Combos”- duos, trios, quartets through to huge swing orchestra’s. 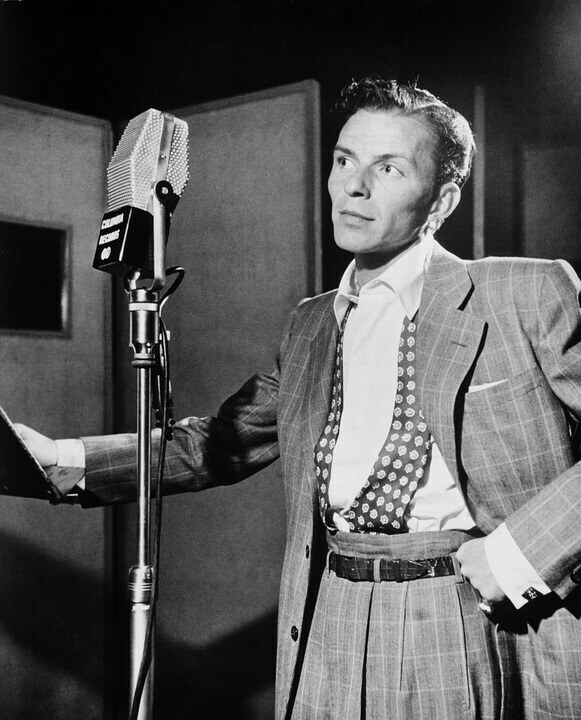 The larger “Big band” era exploded in the post World War Two environment. Bands such as Count Basie, Cab Calloway, Tommy Dorsey, Duke Ellington, Glenn Miller etched their name in history with the big band. 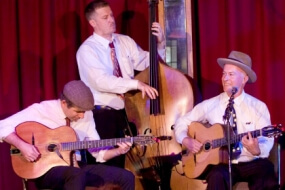 In Europe, The Quintet of the Hot Club of France” founded in France in 1934 by guitarist Django Reinhardt and violinist Stéphane Grappelli, also created “gypsy jazz”. Completely different to its North American cousin. Where did Jazz come from ? Many believe jazz was born from the blues, or that it has its roots in the blues. However Jazz and Blues evolved during the same period, side by side. Arguably both have been born in the United States, from African origins. Born in the “south” the ”Blues”is evolved from hymns & work songs. Born out of adversity and injustice, it was a musical form that recognised the pain of lost love,broken hearts, wrong doings. It was born on the back of slavery and “pain” can be heard through its melodies and subject atters. Blues is the foundation of jazz as well as Rhythm & blues, Rock n Roll and country music. 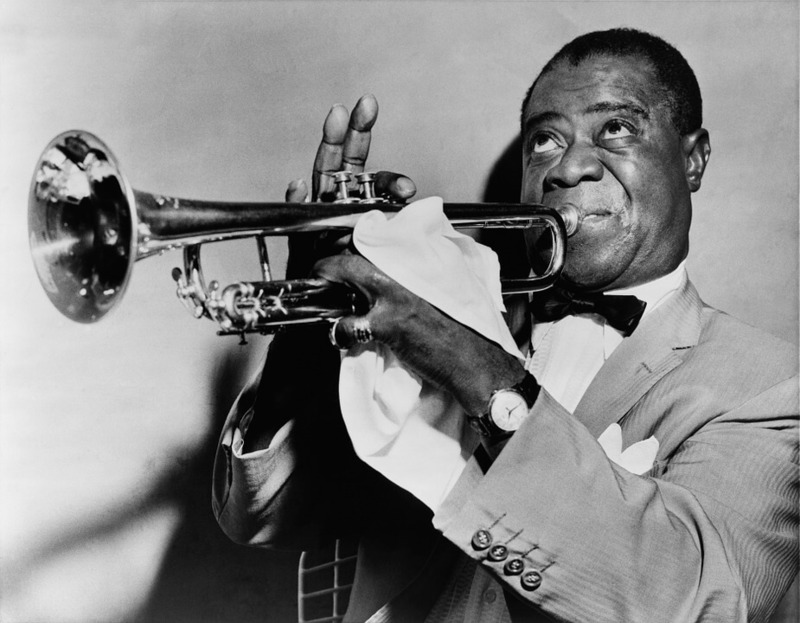 1901 was the year the birth of Louis Armstrong, one of the most influential artists in the history of music. Learning cornet from there of 13, Armstrong perfect the improvised solo as we now know it. Before “Satchmo” Dixieland music was being performed, which in its own right had evolved from marching bandstand the heavy use of brass instruments. This style had collective improvisation, where everyone sold at the same time. It was louis Armstrong who developed the idea of musician staking it in turns to solo in each others breaks. This eventually became the norm. the 1930s ushered a period of big bands performing danceable swing music. First appearing during the Great Depression, the uplifting and optimistic feeling of swing jazz band playing generally lifted the spirits of audiences. Big Jazz bands rules, with most lineups during this period typically ranging between 12-25 piece. Despite having many talented musicians, bands began known based on the charisma and personal style of their band leaders or primary soloists. Count Basie played a very relaxed, laconic style of swing. Benny Goodman produced a more driven sound form his players. Duke Ellington was a master composer and sophisticated musican. The popularity of these bands often propelled their singers into stardom. Frank Sinatra preferring with Tommy Dorsey, Billie Holliday with Count Basie. Big Jazz bands and the swing era played a major role lifting the morale of the allies during World War 2. Many jazz bands performed gruelling tours to support the armed forces. 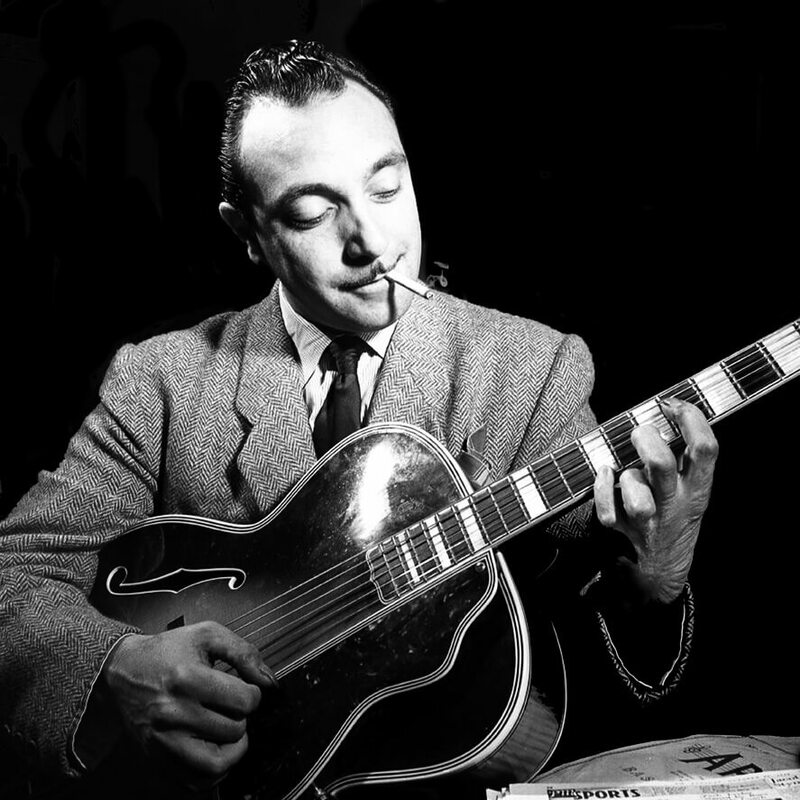 During the same period in Europe was “gypsy jazz” movement was afoot with the enviably talented guitarist Django Reinhardt & violinist Stephane Grapelli are still the benchmark to this day for this genre. Gypsy jazz introduced a more chromatic flavour it the swing feel with these jazz bands becoming the masters of technique. Rarely has the world seen a more original, sophisticated and talented line up than the Quintette du Hot Club de France, founded in 1934 and ending in 1948. World War 2 separated this two great virtuosos, Django trapped in Nazi occupied Paris, refused to perform for the occupying forces. After the war they once again joined forces briefly before an untimely death of Django. 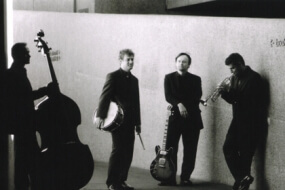 The were a super jazz band with skills of mythical proportions. Free jazz – burst onto the scene in the 1950s, allowing musicians to explore jazz music without meter, beat or formal structure. 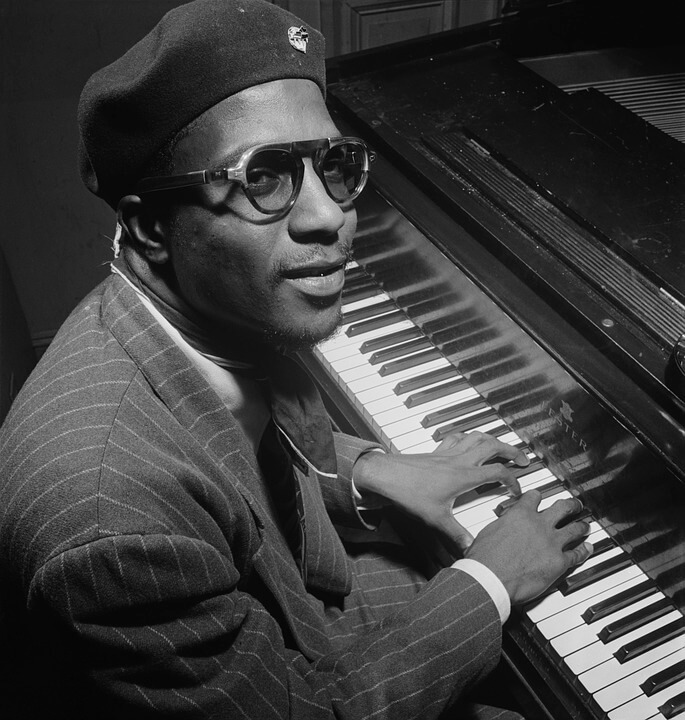 Modal jazz – was next evolution in the mid to late 1950s, allowing exploration and improvisation based on the various “modes” of the scales. Jazz-Rock Fusion – began in the late 1960s early 1970s and was there natural collision between these two forms. part of this occurrence was the hugely successful jazz superstars, being left by audiences, who had fallen in love with rock n roll. Artists such a Miles Davis were on the for front of this style. Smooth jazz- literally took jazz fusion and made it applicable for the radio market and its listeners. Jazz is incorporated into our history. The glamour, view and “celebrity” of Hollywood has “captured” jazz in our hearts. 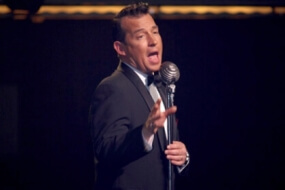 The legendary Rat Pack of Frank Sinatra, Dean Martin, and Sammy Davis Jr., along with similar artists such as Bobby Darin, Jackie Gleason, Wayne Newton, Louis Prima, Sonny King, and Sam Butera are notable examples. The music of Burt Bacharach was soon featured as part of many lounge singers’ repertoires. Such artists performed mainly at featured lounges in Las Vegas casinos. Many of the big band leaders of the late 30s then into the post world war 2 period also made cameos on film. When searching for a jazz singer, ensure you find one that has the capacity to change gear. 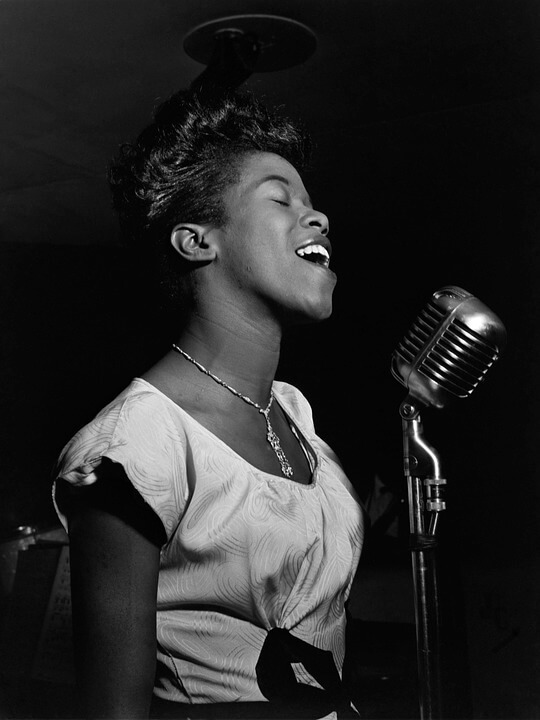 Some singers are comfortable with one “strain’ of jazz only. 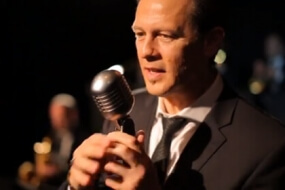 depending on the nature of your event, you may require a jazz singer that can lift to the moment Take your guests for “cool jazz” on arrival to the big swing, dancing sounds of the classic jazz era. 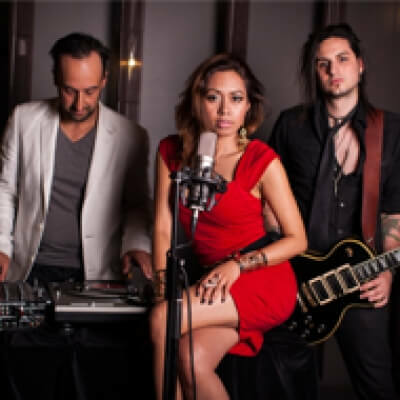 You can make your life a lot easier by working with a professional music agent, who knows the singers, and bands andean match the right jazz band to you needs and budget. Just like your choice of food , beverages and venue, music plays an integral role in any wedding ceremony or reception. A wedding is a celebration and any celebration need good music to set the tome. 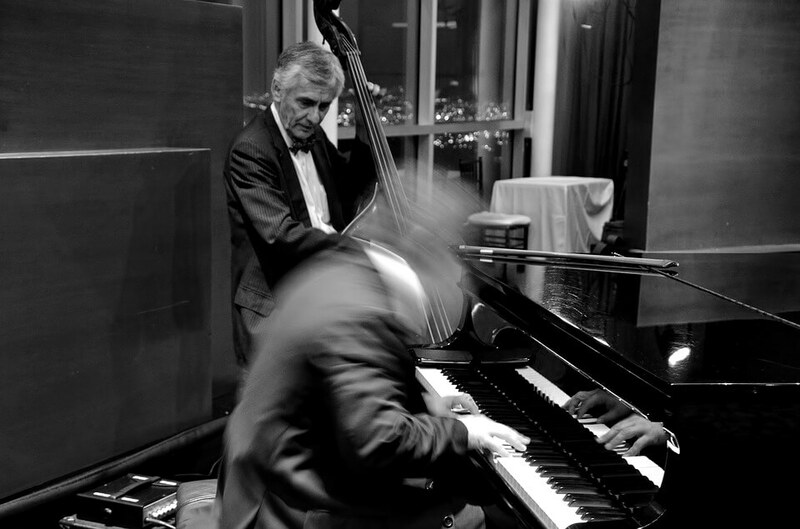 Hiring a live jazz band is always preferable over having a DJ play recorded songs. Jazz bands performing live are expert and professional musicians, they can vary the material to suit the mood in the rom, and change the dynamics of the room through their Jazz Song choice. 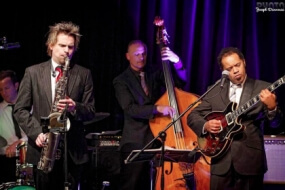 Jazz bands often wear suits and present extremely well for weddings. This removes the fears of parents , worried that the band will turn up looking “scruffy”. A jazz Wedding band can also appeal to guests of all ages, ensuring lovely music over meals ad well as a full dance floor later in the evening. The jazz scene in Melbourne is alive and well. 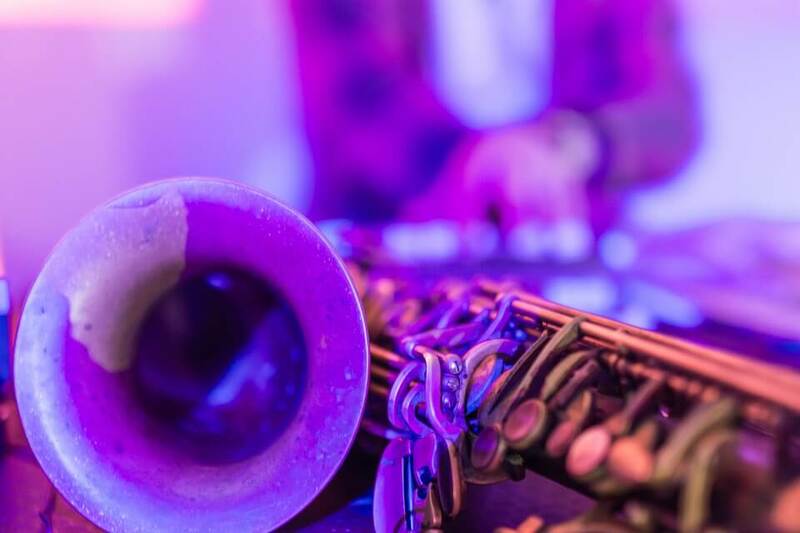 Many “happening & hip” jazz bars are still operating throughout the city, and the resurgence of jazz in Melbourne, for events and weddings continues. Instinct proudly represents the best jazz Melbourne has to offer. 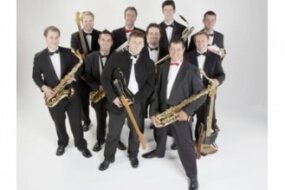 Jazz Bands melbourne based world in variety of sizes and scopes. Commencing with solo jazz performers (pianists, guitarists and the like), smaller ensembles such as jazz trios and quartets abound, and of course jazz bands for hire even encompass huge swing orchestras. These huge swing bands often range between 15 -25 members are ideal for gala dinner,s charity events or large public events. While there are not many venues putting on large swing orchestra on a daily bases., enthusiasts of swing jazz and swing dancing keep the art form alive and flourishing in Melbourne. Jazz in Sydney is on the up and up. 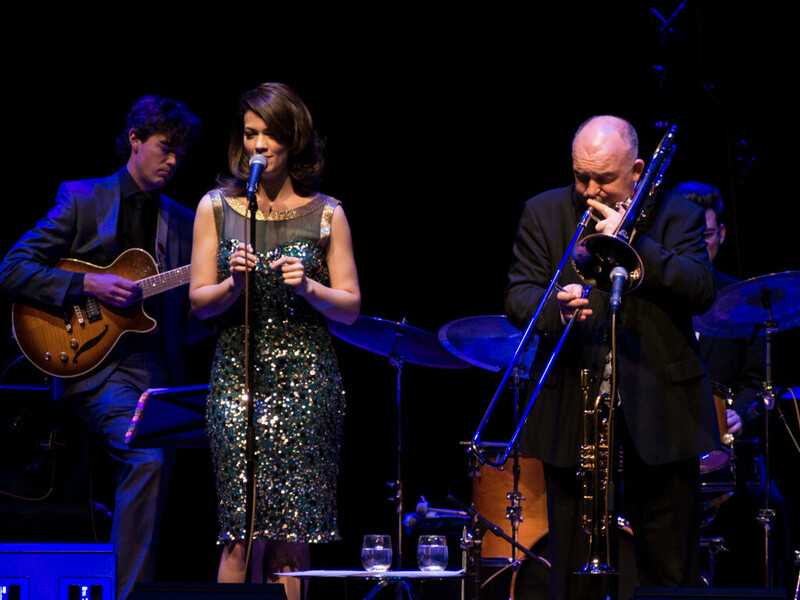 While Melbourne used to be “the city” for musicians to hang, the burgeoning corporate work available in Sydney has seethe numbers and quality of jazz bands Sydney based on the rise. 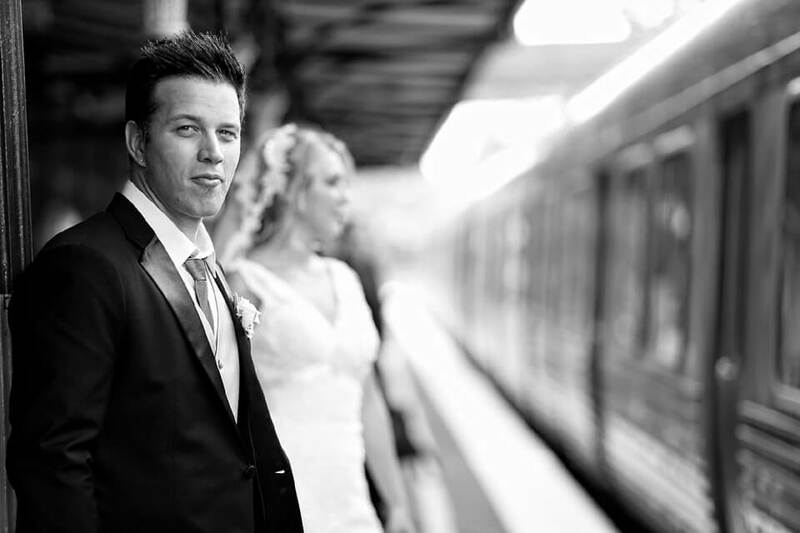 Wedding planners, and corporate event managers are turning to Jazz in Sydney in huge numbers. 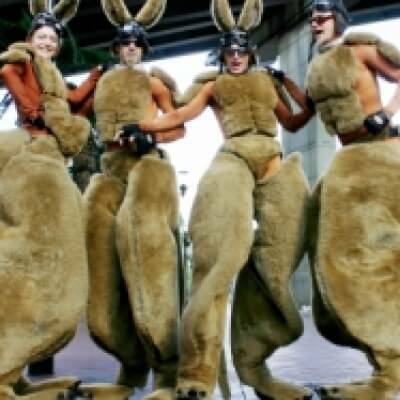 Reflecting the Australian wide resurgence of this art form. 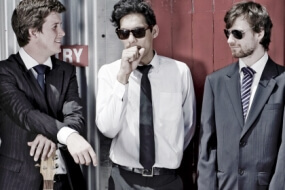 Like the acid jazz band for the late 90s, Jazz Sydney & Jazz Melbourne has changed. We now find experienced jazz Singers, sax players, and jazz band of every style and ilk, teaming up with Djs, touring jazz into the digital age. Live jazz bands can now combine with a dj and ensure the dance floor aspect of the event is covered. This gives event planners a huge advantage. To be able to move with the same band form subtle and sophisticated, to flat out pumping! 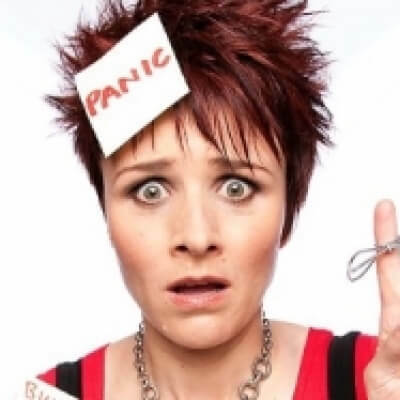 As well as Jazz bands, Instinct also supplies other live entertainment including cover bands, Duo’s & Trio’s, DJ’s, Comedians, MC’s & speakers, Stage Shows and roving acts, perfect for corporate events. Browse our website or contact us to find out more.